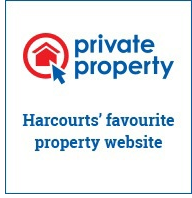 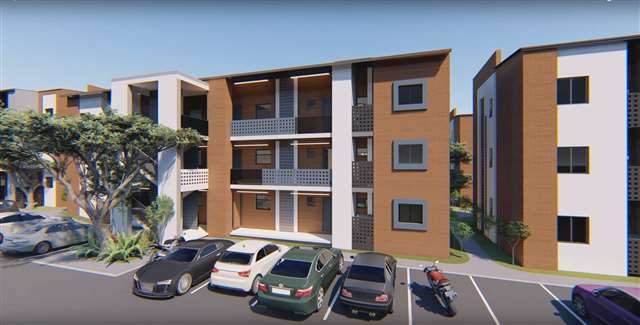 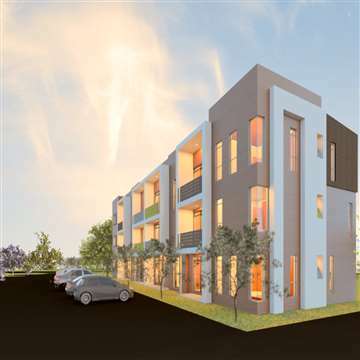 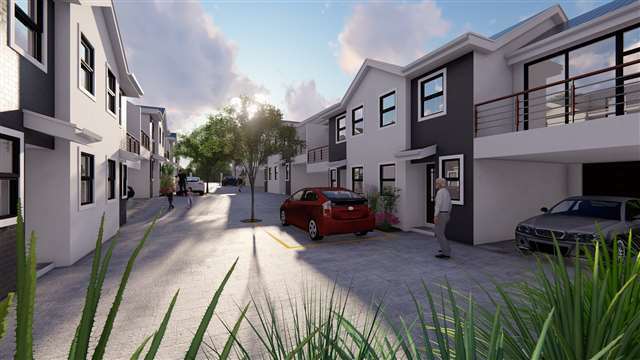 This Beautiful development, situated across a shopping center, close to all major. 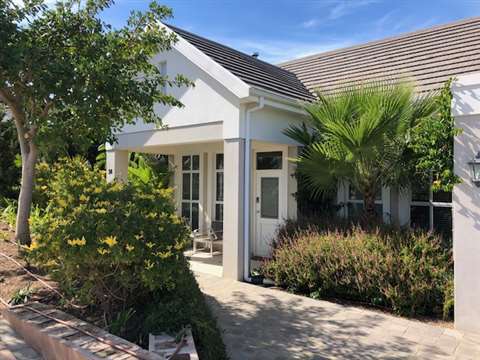 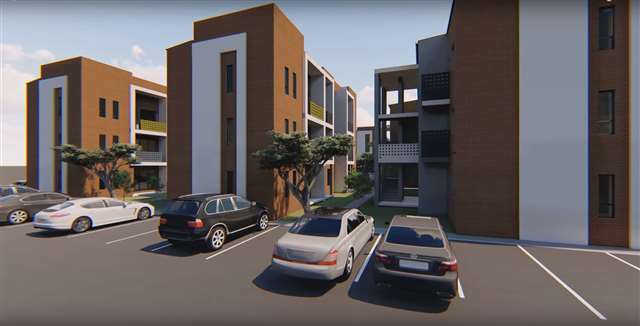 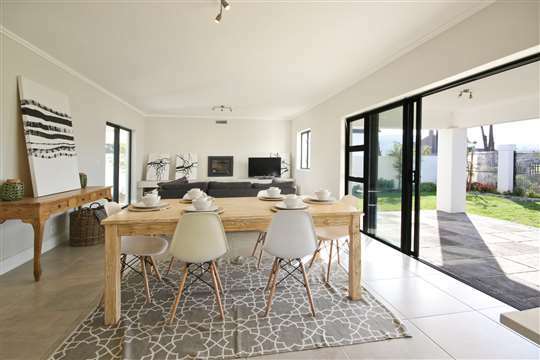 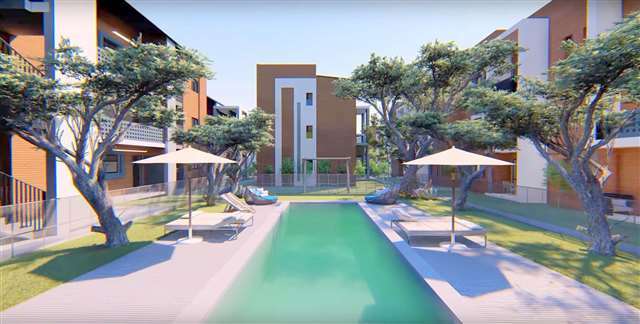 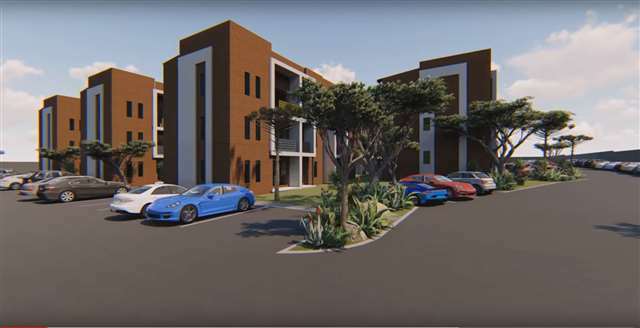 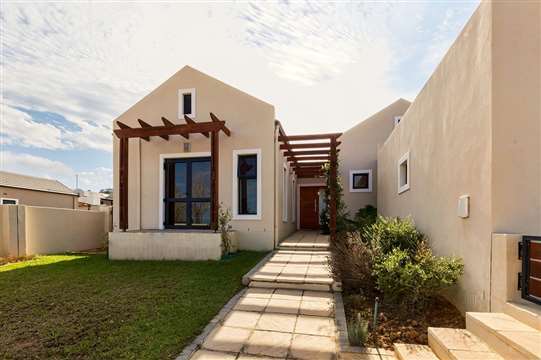 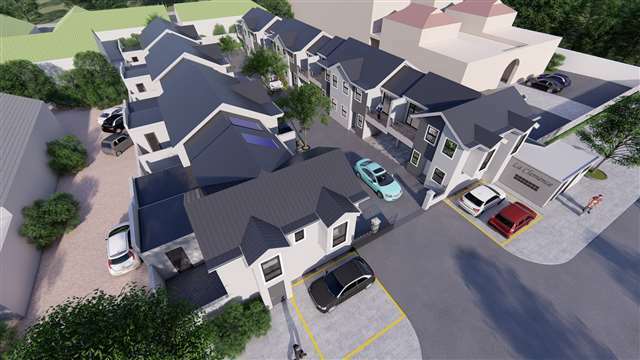 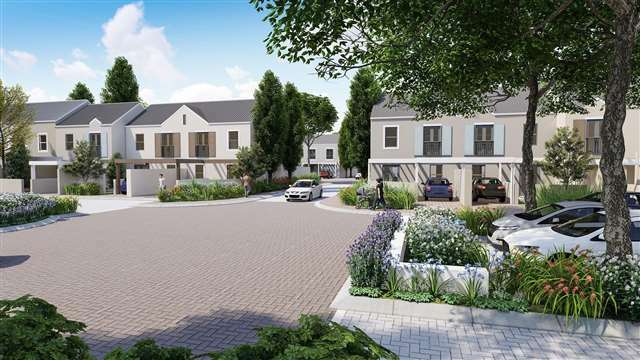 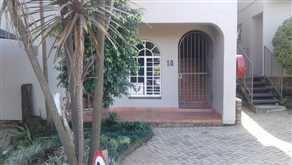 IQ Waitikiri is a sectional title development in a secure residential estate in Centurion. 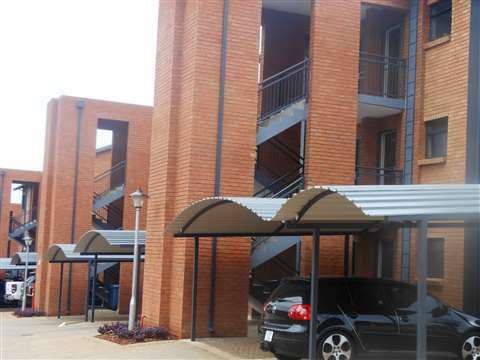 Office Space in Villa Valencia Office Park, Glen Marais K.P. 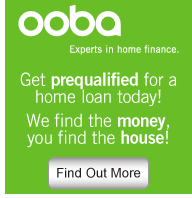 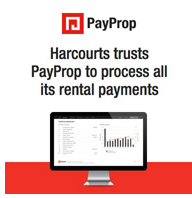 New Development - No Transfer Duty Payable !